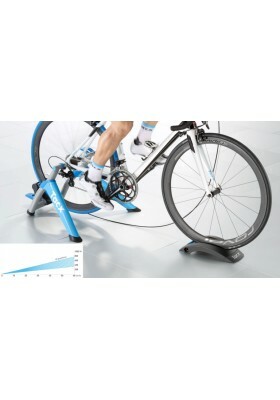 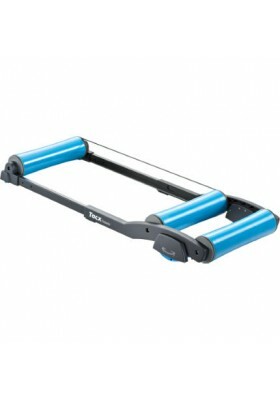 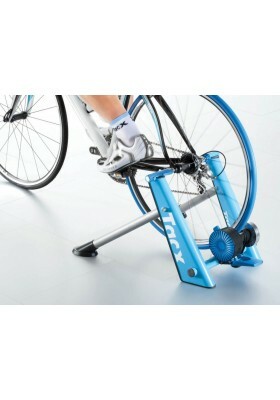 Tacx Antares T1000 Training Rollers Hone your race craft and improve your bike-handling skills .. 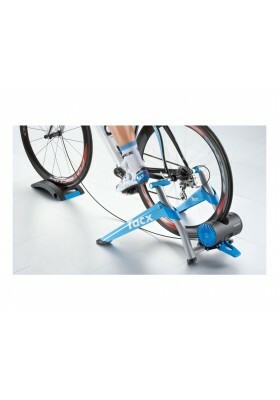 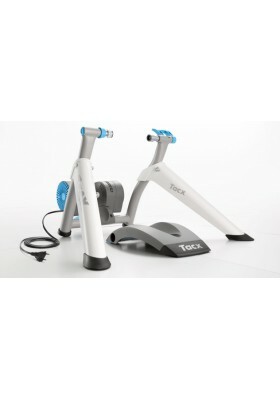 PRODUCT DETAILS With a maximum resistance of 700 Watts, the Tacx Blue Matic T2650 Trainer.. 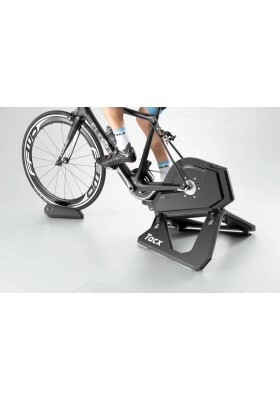 PRODUCT DETAILS BOOSTER T2500 The Booster is the most powerful basic trainer and can generate h..
TACX CYCLE TRAINER FLUX SMART The FLUX is a compact and realistic interactive direct driv..
TACX CYCLE TRAINER NEO SMARTThis premium direct drive trainer is the pinnacle of indoor cyclin.. 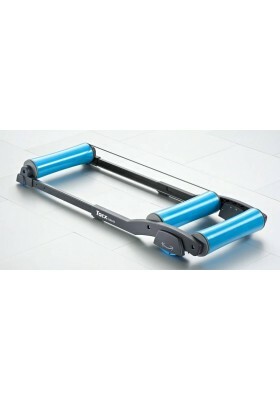 PRODUCT DETAILS The Galaxia is an advanced roller. 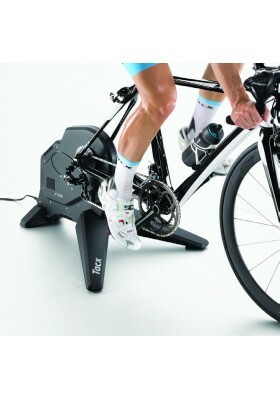 The patented swing system allows it to absor..
SATORI SMART FEATURES & SPECIFICATIONSFEATURES	Type of trainer:	Basic Smart trainer w..
TACX VOTEX SMARTThe Vortex Smart offers all the necessary features you need for a fully intera.. 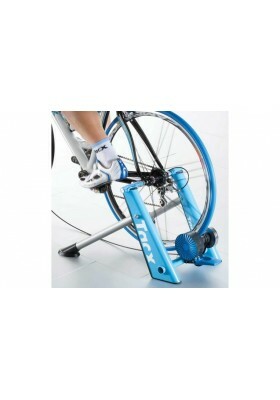 PRODUCT DETAILS BLUE TWIST You adjust the resistance of the Blue Twist manually using the swit..